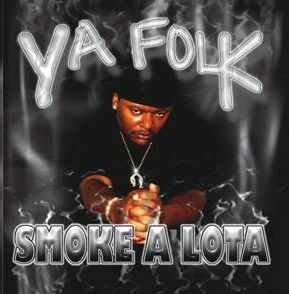 Biography: Smokealota was once called Smoke-A-Lot on Averice Ent, formally known as Mobbstatis Ent located in California. 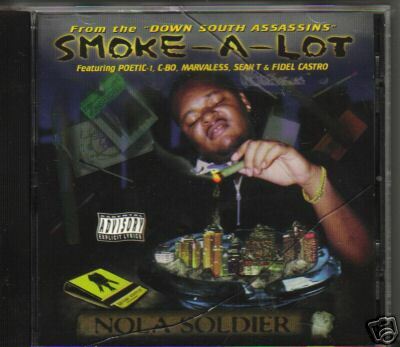 Smokealota released a nationwide underground album in 98 called "NOLA Soldier" on Mobbstatis Ent. This cd sold close to six digits just by word of mouth. 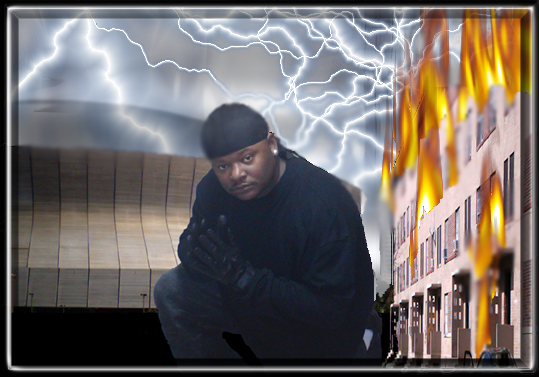 He also appeared on underground copulations with famous artists like 2pac, Dr.dre, Master P,Lil flip, and many more. Smokealot is currently running his own record label SK.S Records. Be on the look out for his album in 2006, he will shock the world and non supporters. He is the true underground king It's time to let it be known!.